A loan of $900 helped to purchase baby poultry to raise and sell in the future. Mrs Hạnh is 38 years old and she is married with three children. She has worked in agriculture raising poultry for more than 10 years. Hạnh lives in Hau Loc district, a rural town in Thanh Hoa province. Her family is a low-income household in the village, moreover this job is unstable . In 2017, Hạnh joined Thanh Hoa Microfinance Institution to improve her business. Hạnh has successfully repaid two loans from Thanh Hoa Microfinance Institution. Hạnh is a reputable person in the community. The main hardship that Hạnh faces is lack of capital. She is requesting a loan to purchase baby poultry to raise and sell in the future. 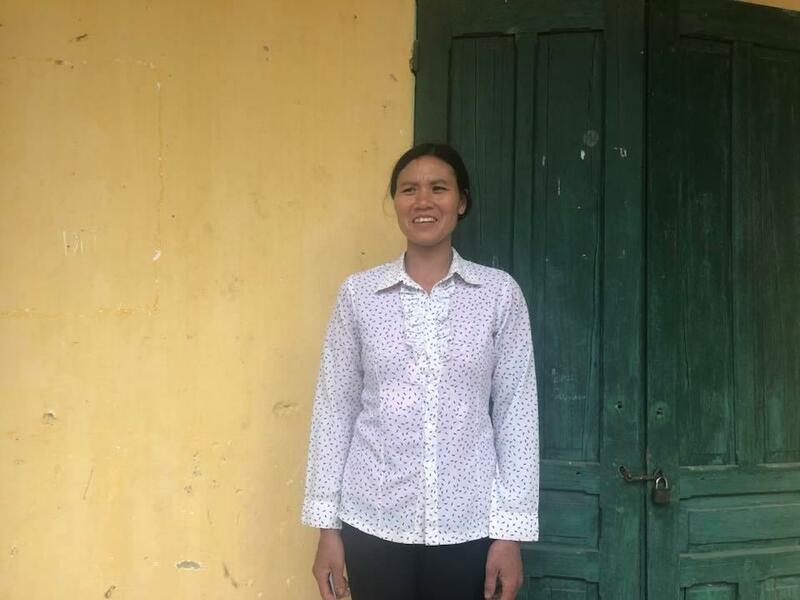 With her business profit, Hạnh hopes for her business to do well, for her family to be healthy and happy, and to build a new house. By supporting this loan, you're empowering rural farmers with the credit and education needed to grow their businesses. Thanh Hoa works primarily with women in one of the poorest provinces in Vietnam. They aim to reach farming communities who have difficulties accessing credit due to a low education level and their remote locations.